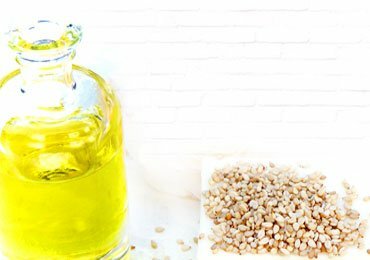 Makeup Ideas : 10 DIY Beauty Tricks that Every Woman Should Know! Contrary to the notion that it’s tough being beautiful, there are some beauty hacks that can make your life easier, especially while dressing up. 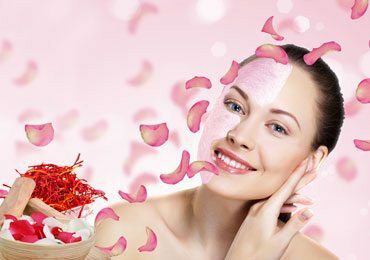 These DIY makeup ideas and beauty tricks are your respite even when you have run out of options in your makeup kit. 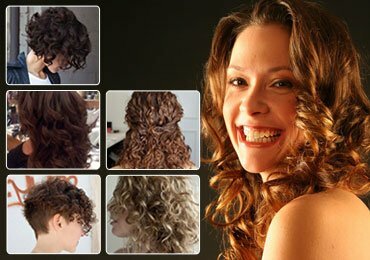 Thankfully, these tricks defy the tortuous makeup advice with their simplicity and effectiveness. So, here we go with the DIY makeup ideas that every woman should know. 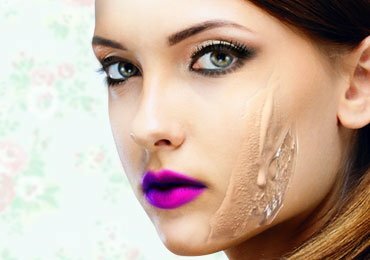 You will love to read – How to Choose Foundation for Your Skin Tone? 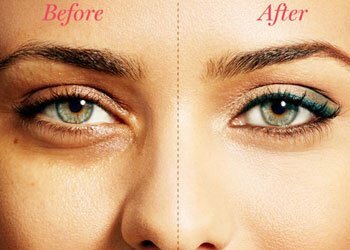 Let us start our makeup and beauty tricks with concealing the dark circles perfectly. To do the same, make a triangle pointing towards the bottom of cheeks with its base falling right under the lash line. It is an essential tip to highlight your face instantly by hiding the redness and puffiness from under eye areas. Let us move on to some eyeliner tips and tricks now. 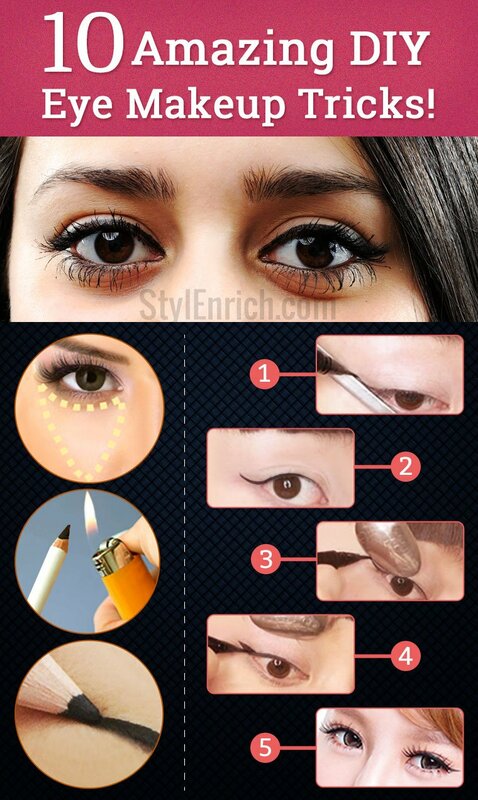 It is one of the most effective eyeliner tricks for you. 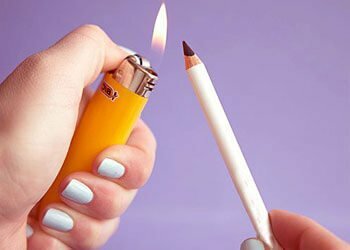 Take any kohl eyeliner from a drugstore and keep it under the heat of a lighter for about 1-2 seconds. Let it cool and see the difference. There you have a gel liner for stunning smudgy eyes! To make perfectly winged eyes, use a spoon, plastic or steel – your choice. With the stem of this spoon, draw a line to create cat’s eye. Turning the spoon, hold it on your eye lid and draw a winged sketch using its outer rounded side. Now fill it with your pencil or gel to create mesmerizing winged eyes. 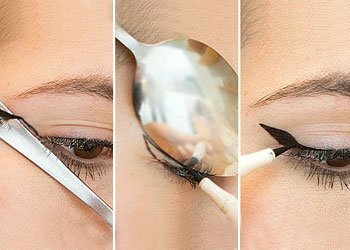 Isn’t it one of the best eyeliner tricks for you? 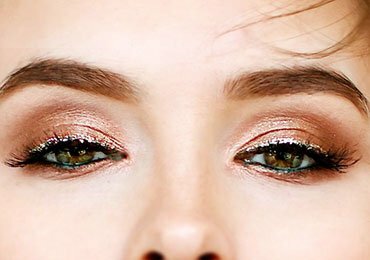 This is one of the easiest eye makeup tricks for you. 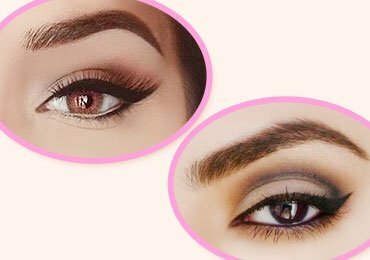 Draw a tilted hashtag on the outer side of your eyes with an eyeliner pencil and smudge this hashtag to create a smoky effect. 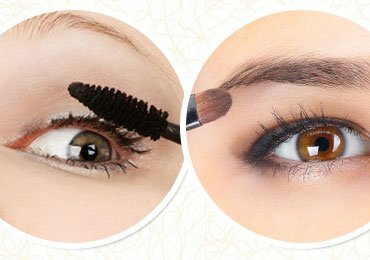 Most of the simple eye makeup tricks include this wonderful hack. 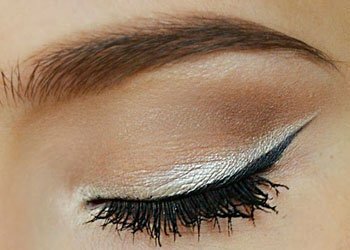 Cover your eyelids entirely with white eyeliner. Now, whichever shade you choose in eye shadow, it will instantly glow upon your skin. 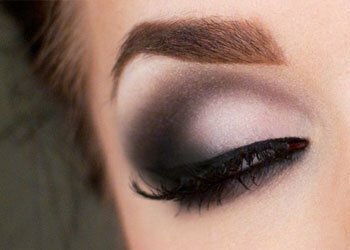 This is again one of the best makeup ideas for you. 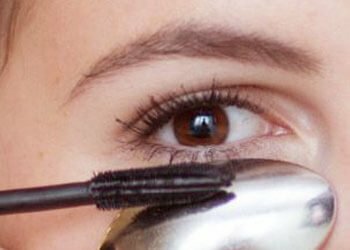 Using a spoon, you can perfectly apply mascara without messing it up. Hold the spoon covering your eyelids with its back against your eyelashes. Now apply the mascara as you do. Without staining your skin, this is the best way to apply the mascara. 7. How to Create a Perfect Cupid’s Bow on Your Lips? 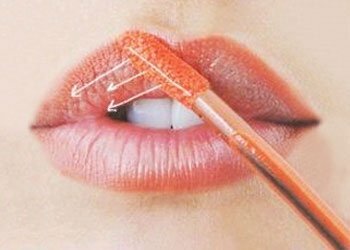 Want to make perfect Cupid’s bow on your pout? Here’ how to do that. Use a lip liner, preferably in the shade of your lipstick to make a cross X on Cupid’s bow part of your upper lip. Now, make some small outlines on the base and corner of the lips. Apply the lipstick as you do. This is one of the best beauty tricks and great makeup idea for fuller lips. It seems quite intimidating to judge the right place on your face to apply bronzer. However, with beauty tips like this one, it won’t be so. Take any pen, brush or pencil. Hold it at the right spot below your cheekbone. Now dust the bronzer with contouring brush and smudge the colour evenly. 9. 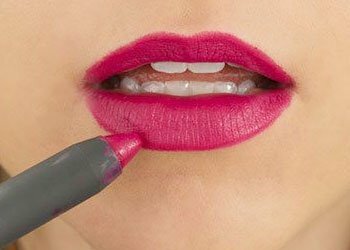 How to Make Your Lip Colour Last Longer? This is one of the most evident beauty tips and tricks for you. To do this, firstly apply the lip colour of your preferred shade. Now, cover your lips with a tissue and dust a translucent powder over it. Your lipstick will certainly stay for longer. 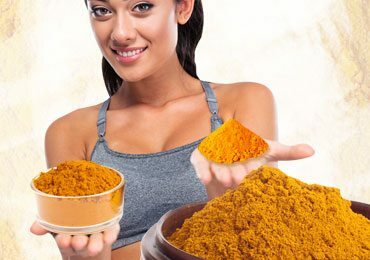 There are some amazing beauty tricks with baby powder as well. This way, you also needn’t invest in false eyelashes and have a fuller look by applying baby powder. 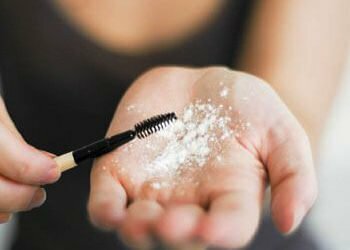 Just dip a swab or Q-tip in baby powder and apply it on the lashes after applying the first coat of mascara. Now, apply the second coat and you are good to go with thicker and long lasting eyelashes. 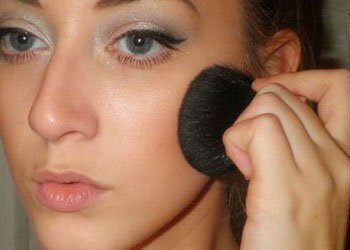 These are some of the best makeup and beauty tricks that we have compiled for you. If you have some more to share with our readers, feel free to comment below. Thank You for the most practical tips! I love it thnx for share …?